In today’s highly autobiographical scripture, Paul describes his life before Christ and after Christ. As I say in today’s sermon, if we’re Christians, our lives should be characterized by a B.C. (before Christ) and and A.D. (after Christ) as well. Can other people see the difference? The following was written after the fact from my sermon outline, so it will differ somewhat from the recorded sermon. Enjoy! Then the vice president accused her of “attacking Christianity,” and the whole thing got blown out of proportion—as all things political tend to do these days. Of course, when the vice president said that he hears Jesus speak to him, he meant it the way we mean it when we talk about “hearing” the Lord tell us something: he meant that he sensed that Jesus was guiding or directing or leading him to do something. Not that he heard Jesus speak to him in an audible voice. It’s unlikely that any of us Christians would claim to have heard Jesus speak in an audible voice, even if we’re confident that Jesus has “spoken” to us. Besides, Jesus doesn’t need to speak to us in an audible voice. Because we have God’s Word… and we believe that Jesus speaks to us in the pages of this book! This is by far the main way that Jesus speaks to us! Of course, Buffett’s way is no way at all. If our salvation depends on what we do—aside from confessing our helplessness to do anything—we will be damned. The apostle Paul believes this so strongly, in fact, that he said that false teachers who merely added a few human requirements to his gospel of free grace through Christ would be damned. This is literally the meaning of his words in verse 9: “But even if we or an angel from heaven should preach to you a gospel contrary to the one we preached to you, let him be accursed.” “Accursed” is literally the Greek word anathema, which means to be damned. Paul’s words are uncompromising because he believes that if his readers embrace this false gospel, they are putting their souls at risk. I realize how unpopular this message is to most modern-day Americans. But Paul is not playing around here. And we shouldn’t be, either. If Paul is right, nothing less than heaven or hell hangs in the balance: we will be saved by Christ’s atoning work on the cross alone or we will not saved at all. To misunderstand this is to risk losing the gospel entirely. As if on cue, however, in a video that has since gone viral, Pope Francis challenged this gospel of free grace. Last Sunday, during a gathering of Catholics, he invited children in the audience to come forward and ask him questions. 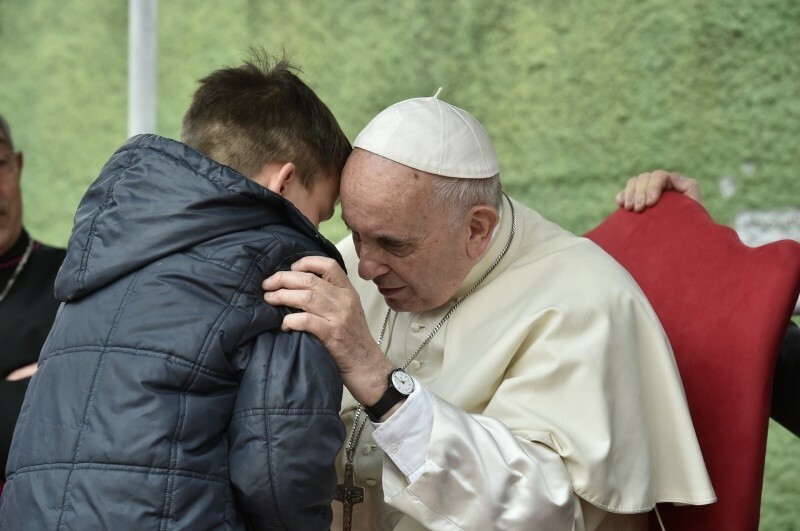 One child, named Emanuele, asked Francis, through tears, if his recently deceased father was in heaven, even though he was an atheist. That man didn’t have the gift of faith, he wasn’t a believer, but he had his children baptized. He had a good heart. And [Emanuele] is doubting whether or not his dad, not having been a believer, is in heaven. God is the one who decides who goes to heaven. But how does God’s heart react to a Dad like that? How? What do you think? … A dad’s heart! God has the heart of a father. And faced with a dad, a nonbeliever, who was able to have his children baptized and to give them that courage, do you think that God would be capable of leaving him far from Him? He even told the boy to “talk to your dad,” which—even in terms of a Catholic doctrine I don’t accept—would be impossible if the man were in hell. Let me preface the following words by saying that my heart breaks for this boy. I sympathize with Pope Francis, and any other pastor, who must answer difficult questions about the afterlife for loved ones who were unbelievers. Pope Francis is absolutely right that “God is the One who decides” who goes to heaven. We cannot know for certain who is and isn’t there. We are not the judge—fortunately. But God is, and only God can know a person’s heart infallibly. Even this father, for instance, who (for all we know) professed atheism for most of his life, may have yet have turned to Christ, like the thief on the cross (Luke 23:39-43), and found saving grace even in the last few moments of his life. And Francis is right about God having a father’s heart. Like the loving father in the parable (Luke 15:11-24), our heavenly Father stood ready to receive this man, without reservation, as his beloved child. “But you, O Lord, are a God merciful and gracious, slow to anger and abounding in steadfast love and faithfulness” (Psalm 86:15 and many other places). God loved this man beyond measure (John 3:16) and wanted him to be saved (1 Timothy 2:4; 2 Peter 3:9). And if this man repented and turned to Christ, even in his dying moments, he would have been saved: “Everyone who calls on the name of the Lord shall be saved” (Joel 2:32; Acts 2:21; Romans 10:13). So… was this man saved? I hope! Even if it’s unlikely, given the man’s professed atheism, I hope. That’s all any of us can do. It’s all that’s warranted, biblically speaking. If Francis had told the child something like that—and given the child’s age and level of maturity, I understand that it would have been difficult—I would have no problem. What he said instead, however, was nothing less than a distortion of the gospel. He said, in so many words, that the man might be saved—or likely would be saved—on the basis not of faith in Christ but of his good works. To say the least this is cheap grace. 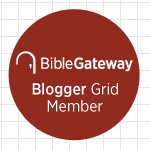 And as I’ve said on this blog and in sermons, if grace is cheap, it’s already too expensive. The gospel isn’t good news because it’s easier than following the Law; the gospel is good news because following the Law—even the watered-down version of the law that says, “Thou shalt be a good person”—is impossible. Even accounting for important differences between Catholic and Protestant understandings of justification by grace through faith (alone or otherwise), Pope Francis should know this, right? Like a former addict who suffers a dangerous relapse, the Christians to whom the apostle Paul is addressing today’s scripture are themselves facing a kind of relapse—only one that is far more dangerous than a relapse to illicit drugs. Because this “relapse” risks destroying not merely their bodies but their very souls as well… for eternity! And it’s a dangerous threat for us present-day Christians, too! What am I referring to? 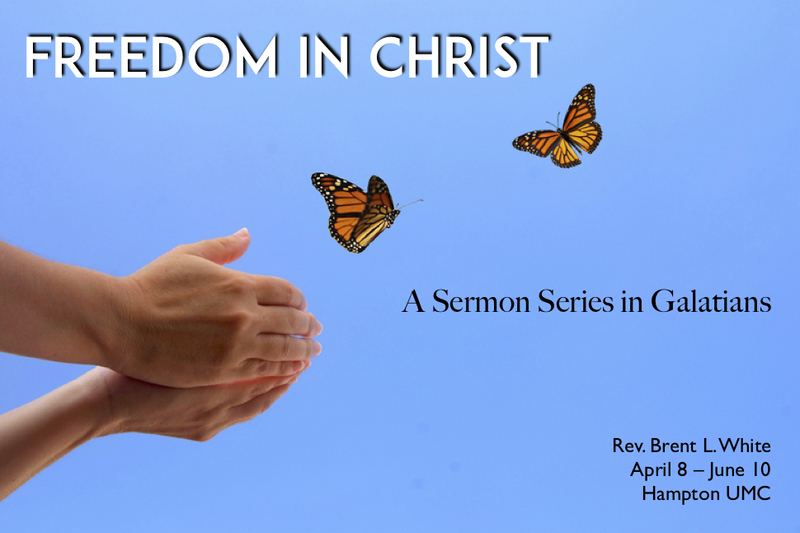 Listen to the sermon and find out! As I said last week, my preaching style has changed somewhat. I preached from an outline, not a manuscript—with much ad-libbing. So the following manuscript, which I wrote from memory after the fact, will be different, to some extent, from what I preached. Back in 1985, when I was 15, I saw Tom Petty and the Heartbreakers at the Omni in Atlanta. Do you remember the Omni? 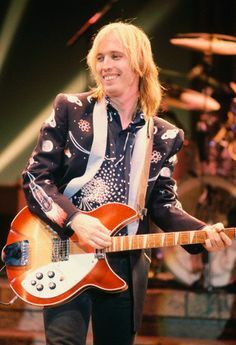 It was one of the first concerts I went to, and I became a lifelong Tom Petty fan. So, like many of you, I was deeply saddened when he died late last year. The initial report was that he suffered cardiac arrest. Then about a month later, a medical examiner reported that he died of an opioid overdose. He had broken his hip while on tour last year, and—because the “show must go on,” he was prescribed a powerful narcotic called fentanyl, which is, like, 50 times more powerful than heroin. Petty confessed in a recent autobiography that he became addicted to heroin in the mid- to late-’90s. But he got clean. So his addiction to this latest opioid represented a tragic relapse. In a way, this is what Paul is dealing with in Galatia—a relapse of a sort. Except a relapse into opioid addiction would be far less harmful, from Paul’s perspective, because it could only destroy the body. Whereas the relapse that the Galatians are facing could potentially destroy their souls! So what do I mean when I say “relapse”? This is Paul’s gospel in a nutshell! Let’s look at some of the key words and phrases. What’s the difference between simply believing in Christ for salvation, as John 3:16 implies, and “cheap grace”? That’s what this podcast episode attempts to answer. Hi, this is Brent White. 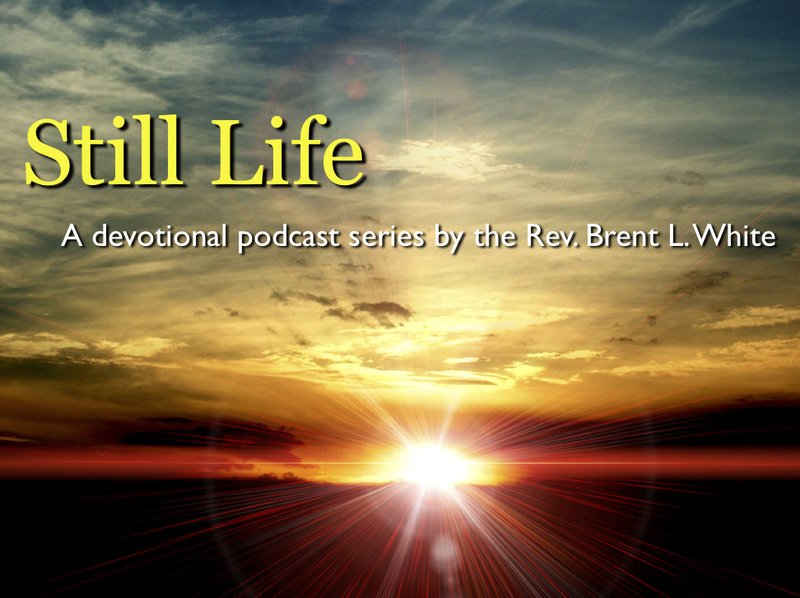 And it is Thursday, April 12, and you’re listening to Devotional Podcast #24. You’re listening, of course, to “Don’t Stop Believin,’” Journey’s Top 10 hit from their best-selling 1981 album, Escape. Somehow, as popular as this song was—and as popular as it has remained—it only reached number nine on the charts. Journey never had a number one hit song. It’s crazy! By the way the “whoever” or, more traditionally, “whosoever,” is not plural; it’s singular. It’s addressed to you and and me and every single, individual person—each person is eligible for eternal life on one condition and one condition only—that he or she believes. This of course means that your parents or grandparents or spouse or family can’t believe on your behalf. No one is “born” a Christian; you can only be “born again” as a Christian, and that happens when you believe… for yourself. But if you can only do that relatively small thing—if you can only meet this one small condition, Jesus says—which is to believe—you can be saved! Isn’t that amazingly good news? In his commentary on John’s gospel, Frederick Dale Bruner translates the verse as follows: “You see, God loved the world so much that he gave his One and Only Son, so that every single individual, whoever! who is [simply] entrusting oneself to him would never be destroyed, oh no! but would even now have a deep, lasting life.” He inserts the adverb “simply” in brackets in front of the word “believing” or “entrusting” because, while it doesn’t appear in the Greek, it is implicit. I put the word “simply” between brackets because it is not in the Greek text. 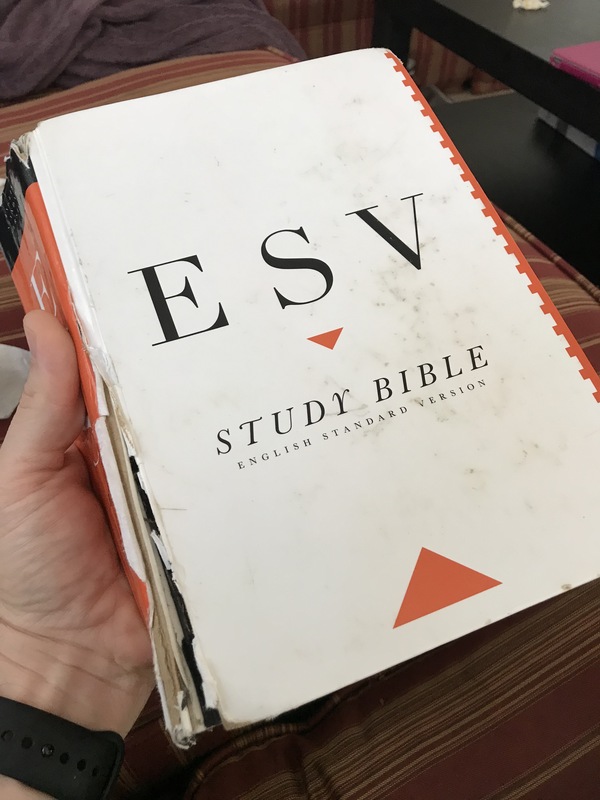 In fact, not one single adverb or adjective is placed before the word “entrusting,” such as “deeply” or “sincerely” or “completely.” Every such adverb turns faith into a good work the believer does. But the good work of salvation, in fact, is done by the loving and giving Father, the gifted Son, and the transforming Spirit alone. We entrust ourselves to this triune Worker; we “do” nothing but trust Another who has done everything. 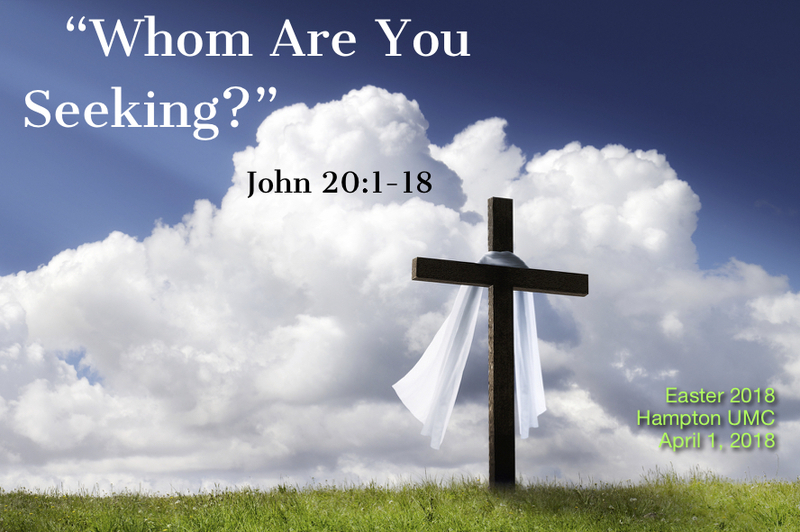 The theme of many Easter sermons is, in so many words, “Easter means heaven when you die.” While this is a great and important truth for those who are in Christ, “heaven when you die” is hardly the main message. The main message is this: Christ accomplished everything he set out to accomplish on Good Friday—and the resurrection proves it. As I said yesterday, my preaching style has changed somewhat. I preached from an outline, not a manuscript—with much ad-libbing. So the following manuscript, which I wrote from memory after the fact, will be different, to some extent, from what I preached. Technical note: For the last five minutes of this sermon, I stepped away from the mic through which the recording was made, so the audio quality isn’t up to my usual standards. Still very audible, though! This was a class of 35, 40 students. There were bound to be at least a handful of Christians. Yet no one raised their hand—including yours truly. So in a very small way, I can relate to Peter’s denial of Christ, except in my case, the stakes couldn’t be smaller: whereas Peter feared for his life, I feared a little embarrassment! I don’t feel guilty about it. I’ve confessed that sin, and I know I’m forgiven. But if I had a time machine, I would go back in time to that class and do things differently. I have since learned that there is good historical evidence for believing that the resurrection of Jesus Christ happened—reasons that even modern historians should be able to accept. I’m not interested in going deeply into it here, but I do want to point out a couple of reasons from today’s scripture. First, in today’s scripture, who was the first eyewitness to the resurrection? Mary Magdalene. In fact, all four gospels are in agreement that the first eyewitnesses are women—and all four accounts include Mary Magdalene in them. Back in late January, I was preaching a sermon in my series on the Lord’s Prayer. Attendance that morning was down—for whatever reason, but one of which was stormy weather that morning. Moreover, it was warm in the sanctuary. The thermostat read “74,” hardly a temperature conducive to giving one’s full attention even to the most engaging sermon, much less the one I had prepared for that morning. More than a few people were nodding off. It wasn’t that bad—I listened to the recording to make sure. But this experience drove me over the edge: Literally for years I’ve had a sense that my preaching wasn’t congruent with one of my deepest convictions: that the Bible is enough for me—and for all of us. As if God’s Word alone isn’t relevant? Meanwhile, every week I listen to contemporary preachers who are far better than I am whose sermons are also far more Bible-oriented than mine! One of them, a prominent megachurch pastor (now retired), preaching to multiple campuses, is rarely funny, believe it or not! He doesn’t even seem to care that he isn’t! Shouldn’t that tell me something? This is, in other words, a “Bible first” approach. I spend little time worrying about clever introductions and humorous anecdotes, for example. I feel far less pressure. And I enjoy them more, frankly. Do you suppose that my enjoyment comes through in the delivery? Finally, let me mention my Bible studies. I do one on Wednesday evening and Sunday morning. Again, like the Sunday evening sermons, these are conversational and mostly extemporaneous. And people have responded very positively to them. I’m not bad at teaching! It wouldn’t be the worst thing in the world if my sermons veered in that direction, right? Anyway, that’s what’s going on with me these days. Who says you can’t teach an old dog new tricks?